Your mind -- and the brain itself -- absolutely fascinates me. My work as a registered hypnotherapist and practitioner of meditation and yoga has been enhanced by recent findings from the field of neuroscience. As our understanding of neurological pathways deepens through scientific findings, it’s becoming clear that the methods I use in my work -- facilitating meditation, mindset, and mindfulness -- can actually quickly facilitate healing processes in the brain and body. Each experience that we have with our senses, even those that we are not fully aware of, are embedded in thousands of neurons that form a neural network in the mind. These experiences then shape our personality, habits, emotional responses and beliefs… affecting everything in our lives. This can lead to repeated patterns in how we go about our responsibilities and relationships, affecting everything from people to money to life. This is why it can be so difficult to implement changes on our own, and how I know I can help you! Research now shows that your brain doesn’t stop developing as you grow and age -- it actually continues to evolve and change throughout your lifetime. This presents wonderful opportunities for personal development. Okay, let’s nerd out. As you may recall, the “CEO of your brain” is the prefrontal cortex in the frontal lobe, which houses logic, reason, judgment, planning and other executive functions. When your mind operates from a place of conscious thought, that’s the prefrontal cortex. Meanwhile, our emotions originate in the primitive, lesser evolved area of the brain known as the amygdala in the hippocampus, as part of the limbic system. The amygdala is responsible for fight-or-flight stress responses, cortisol release, and negative emotions, survival, fear, and memory, among other things. The prefrontal cortex and the amygdala are more connected than previously thought, owing to a large bundle of neurons running between certain regions of the prefrontal cortex and the amygdala. What I strive do through my practice is help you rewire your neurons so you can get to your “happy place,” by working with your brain’s natural biological tendencies. When you practice strengthening the neuro-highways between the frontal lobe and the amygdala, it will improve your emotional state, your resiliency and your overall mood and outlook online. My whole life I have always been the person that people easily open up to and tell their deepest and most intimate secrets… even after only meeting me a brief time earlier. I hold space for everyone to feel comfortable and witnessed when they are with me, to create a container for vulnerability and non-judgement. Yet I also tell it like it is -- so people know that I’ll tell them what they need to hear. Meditation is one of the tools that I use in my healing practice. 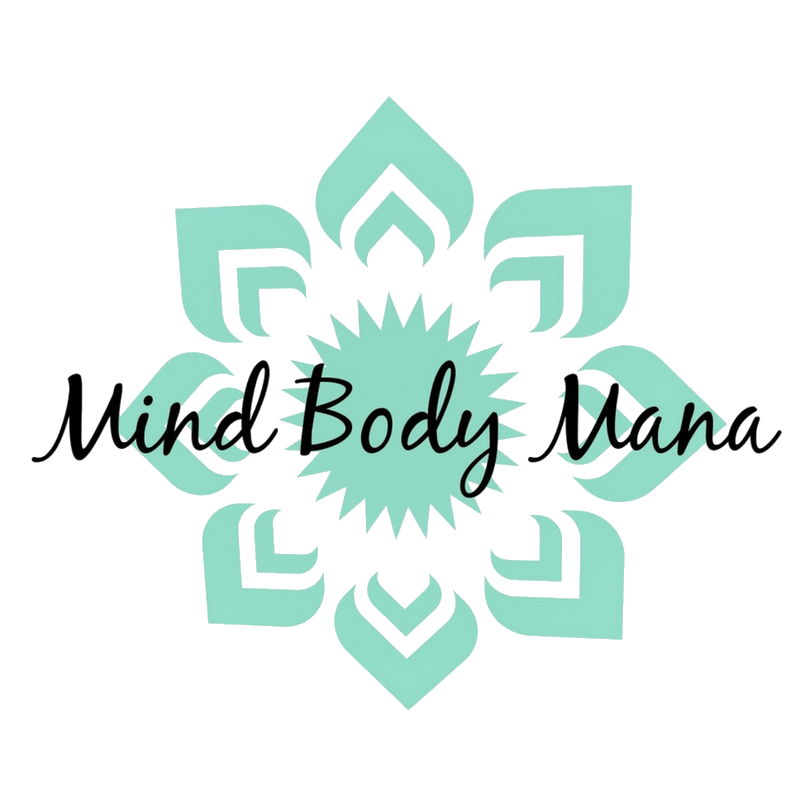 It has many different forms, and I know I can help you find the style that works best for you at this time in your life so that you make meditation a regular practice. This could be sitting meditation, breath work, movement meditation, chanting or guided visualization. Whatever style of meditation resonates with you is the one I will help you cultivate so that you feel confident when you do it on your own. You will also be able to experiment with other styles of meditation should your practice evolve quickly, which does happen. "Yoga is the journey of the self, through the self, to the self.” –The Bhagavad Gita. We all know that exercising your body is important to maintain health, but if you’re neglecting the mind, you’re not practicing total health. Yoga will shine light and bring awareness to the parts of your body and mind that need it the most. You will discover and cultivate strength, courage, compassion, and love. All of these important virtues can be practiced daily, starting on the mat. The mind may forget but the body remembers! We hold old emotional wounds and trauma in various parts of the body. When we get on our mat and practice the asanas we are allowing that energy, and those emotions, to move and be released. Coupled with the intentions that you set when you begin, profound life changes can emerge through a regular yoga practice. In my 200 hr Yoga Teacher Training at 90Monkeys with Amy Ippoliti I learned the importance of anatomy, alignment and dharma and how to bring them all into balance while in the asana practice. That is what I want to share with others so that they are not just going through the movements, but are actually facilitating the change they wish to see within themselves. It’s very empowering! When we work together doing mindset, we will go through a series of intensive sessions that target the nature of how your mind operates at the most fundamental level. Many types of therapies only address the conscious level of processing. In Mindset Coaching, we will explore core beliefs, key stories and any underlying emotions running your life at the deeper subconscious level. However, with support, our amazing brains can let go of traumas, patterns and beliefs that no longer serve us, even if we can’t recall the exact moment a pattern developed and anchored into our story. We will work together to activate new patterns that reframe, rewire and retrain your brain! Neuroplasticity describes the changes that happen in the brain in response to our senses or experiences, as described earlier. Many amazing things happen during this process, and some would even call it "manifesting.” We are creating a new way of being, a new life. You can expand neuroplasticity through a variety of modalities, including meditation, mindfulness, and mindset, as indicated above. I also offer hypnotherapy, guided visualization, future self journaling and accountability. These very powerful tools help clients like you see quick results. Let’s customize what works best for you so that you can finally live the life you desire.